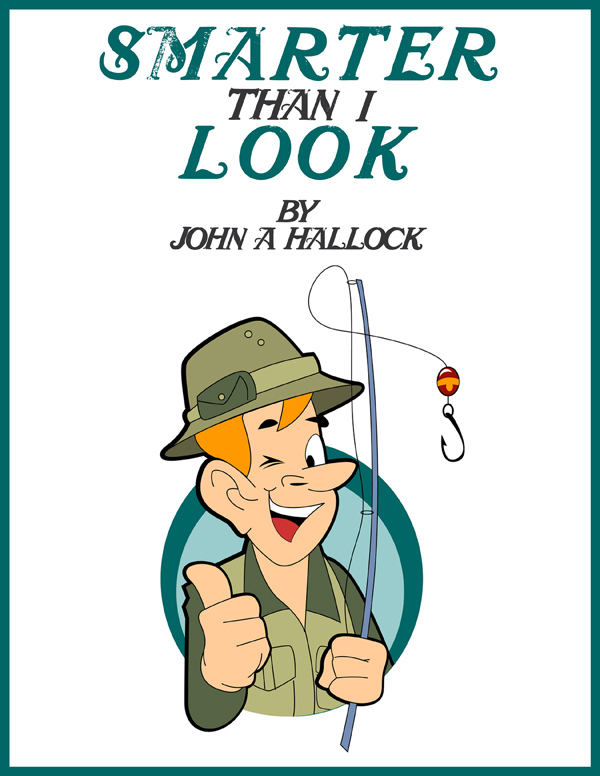 Welcome to the e-book stories of John A. Hallock. From wilderness adventure for boys and outdoors folks, to grassroots husband and wife humor with a backwoods general store setting, there is something for everyone. It all starts with The Adventures of Young Jake Savage. Enjoy ... and please, tell your friends and family about this site and this exciting young character. Adventure Stories for boys ... and the whole family. Please note: An E-Book Device or E-Book Software is required to open and read these books. Young Jake Savage is 17 years old and an all buck hunting, bear tracking woodsman; he lives in a one room log cabin on the banks of Otter Creek and the Namekagon River in the deep northwoods of 1807. 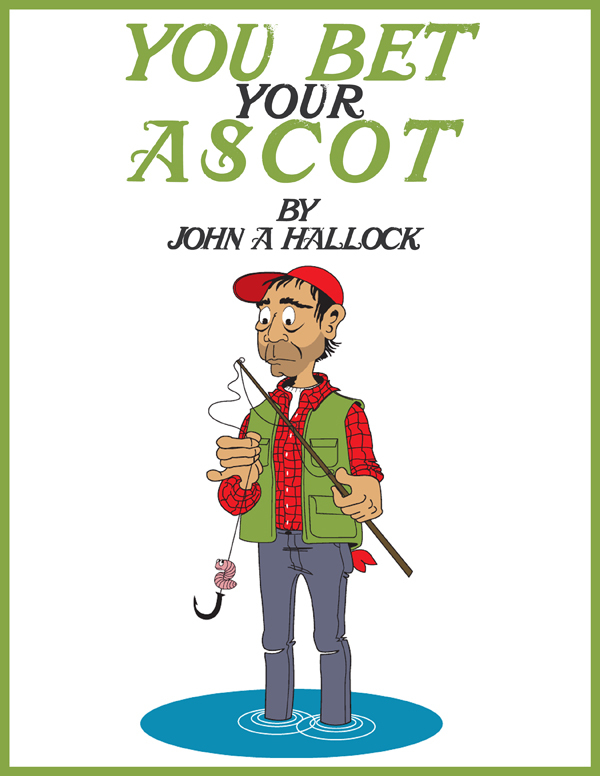 A strong, easy going lad he possesses a quick wit, a genuine smile and a nose for adventure. Orphaned at an early age Jake was raised in the wilderness by the Ojibwa Indians and a woodsman trader and woodcutter. 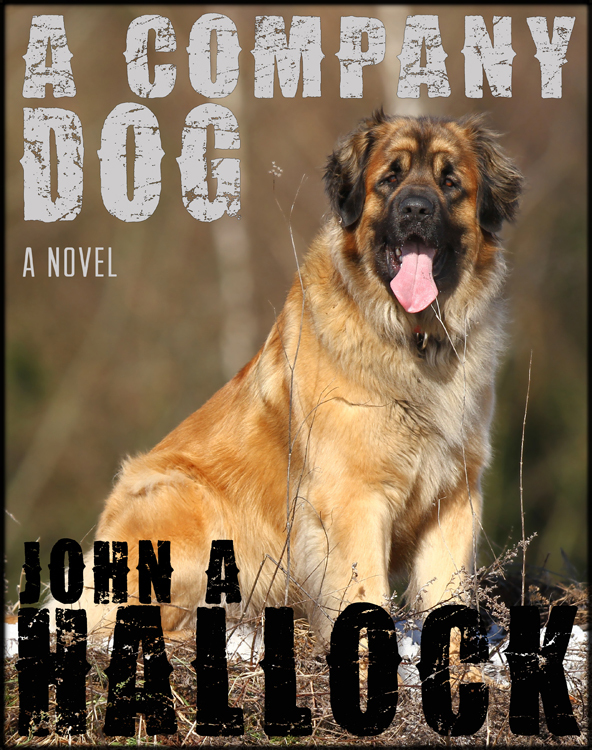 Jake is an accomplished hunter with a ravenous appetite for new challenges with big bucks and bigger bears. The Ojibwa call him Ayaabe Giiwosewinini, The Buck Hunter. 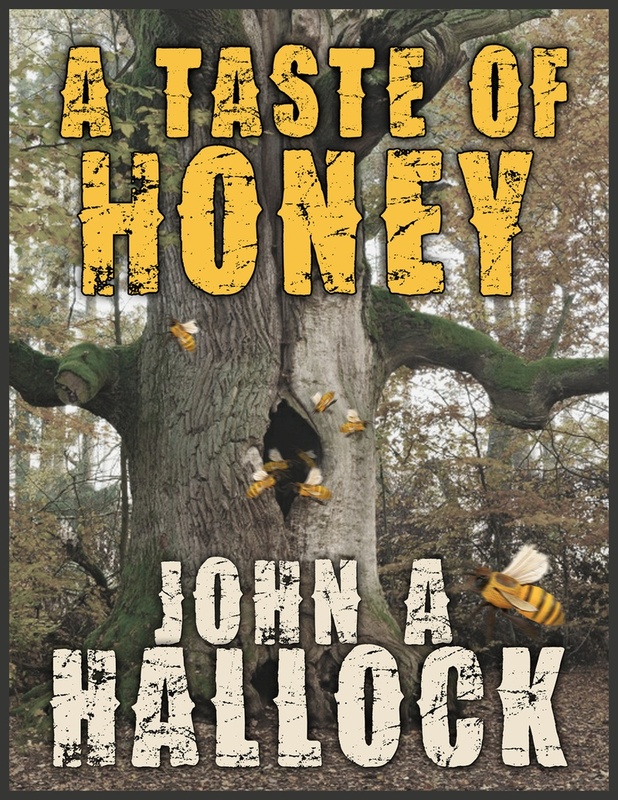 Come escape to the big woods of yesteryear and live one exciting adventure after another with the likeable young woodsman ... Young Jake Savage. 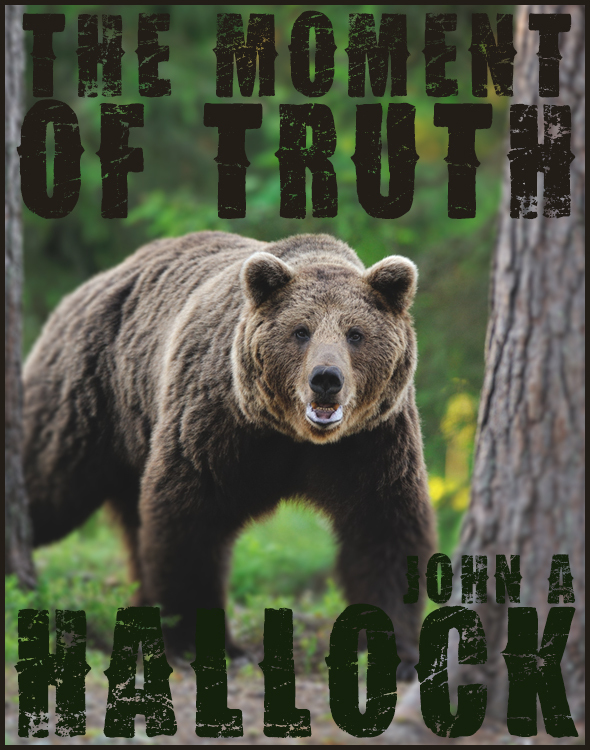 Adventure, hunting and bear stories for boys of all ages. NOW HERE!!.. The Timber Ridge Gang Series ..NOW HERE!! 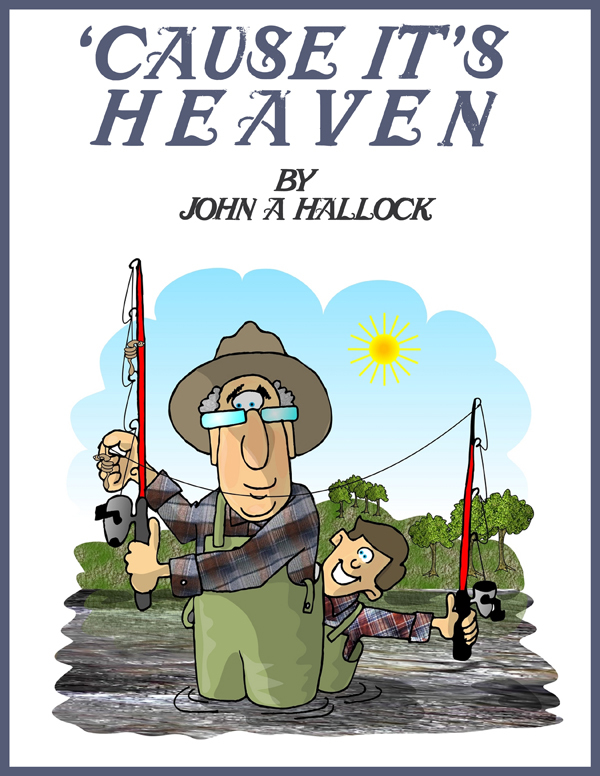 Fisherman’s Note: If you’re a sportsman, or married to one, you will relate to these fictional short stories and characters. Timber Ridge is a place for men and women who love the outdoors, some friendly competition and the special ability to laugh at ... each other. Tucked way back northwoods wilderness, where there is only one source of civilization, and I use the word sparingly, is a place called Shorty Baker’s General Store, where the wood stove is hot, the coffee is free and smart talkers stand three deep at the bait counter. Sweep away the problems and concerns of your daily life and join the hilarious adventures of Gunny, W.W. and the whole Timber Ridge Gang as they manage to stay one step ahead of Wardens, Wives and especially Buncher and a daily chore list she cracks like a whip. It’s not just man versus man, or man versus nature, it’s man versus woman. In fact, if you don’t see yourself in these stories you’ll surely see your spouse. And you know that’s always good for a few laughs. Excerpt: Store proprietor Gunny speaks candidly about a life long affliction that, he claims, prevents him from performing daily chores around the store. It’s grass roots humor for outdoors people everywhere. 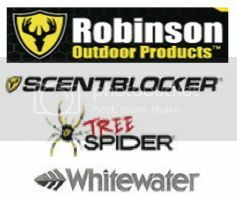 Come to Timber Ridge for good times and lots of hunting, fishing and chore dodging smart talk.